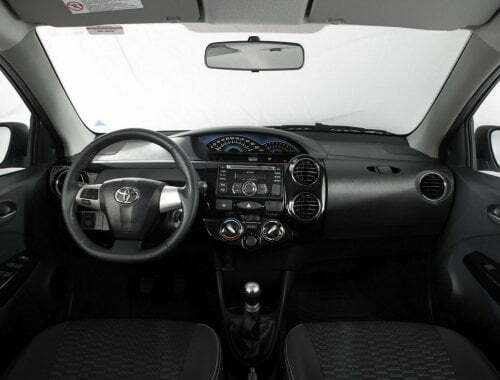 Riding on the success of its compact car Etios, Japanese automaker Toyota is planning to develop a compact SUV which will be based on the Etios platform. 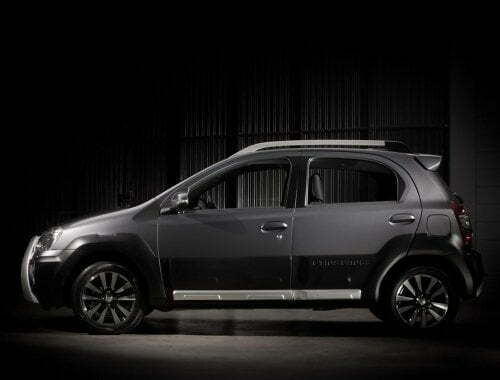 This new car will fill in the existing gap in Toyota’s portfolio as the company is currently missing out on a compact SUV. 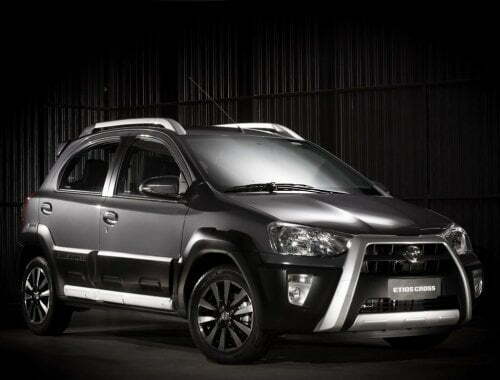 At best, Toyota has a ramped up version of Etios Liva, named Etios Cross which it sells only in the Brazilian market. This compact SUV will be developed on VW’s cross polo platform. Apart from design and other finer details, Toyota Etios Compact SUV engine and transmission will also be inspired from existing Etios. To remind you these details, you will have a 1.5-litre petrol engine that produces 88bhp and 132Nm of torque and a 1.4-litre engine that can generate a maximum power of 67bhp and 170Nm of torque. Both engines will run on five-speed manual gearbox. There will be some changes here and there to give the car an SUV look but the overall appearance and feel will be all around Etios. The new car will open a wide set of opportunities for the company as it gets a chance to tap the all-important and rapidly booming compact crossover/compact SUV segment. This segment is currently ruled by cars like the Ford EcoSport, Renault Duster and the Nissan Terrano. Apart from this car, Toyota may also introduce its existing Etios Cross to the Indian market as both these cars will well complement each other and will help the company to further enhance the range of vehicles in various segments. There is no official word yet from the company but we believe that such a car should be out to the market by the end of 2014 or early 2015. We will have more clarity about it in the coming days. When every company is jumping the Compact SUV, how could Toyota be left behind. But all that we wonder is that by the time it hits the launchpad, will it be a little too less, a little too late?